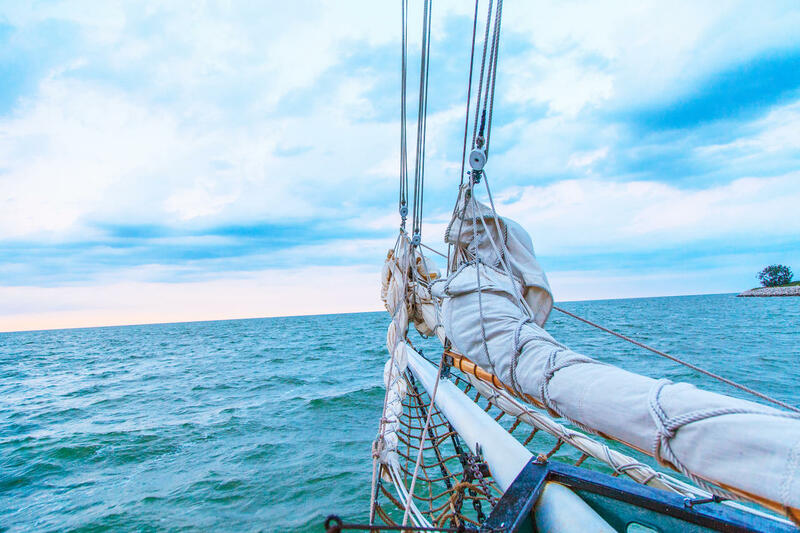 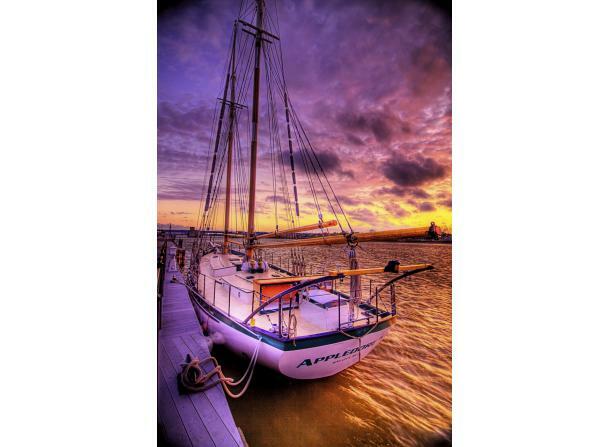 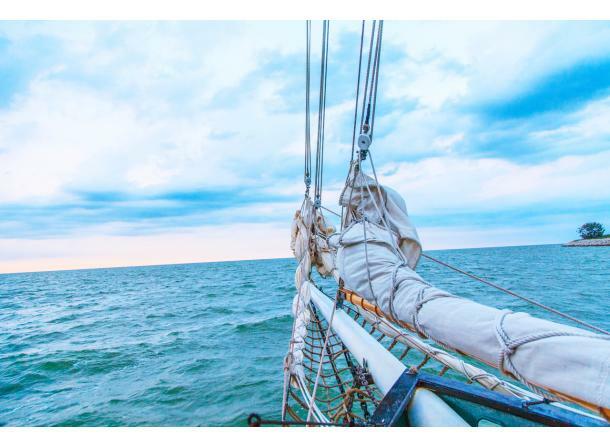 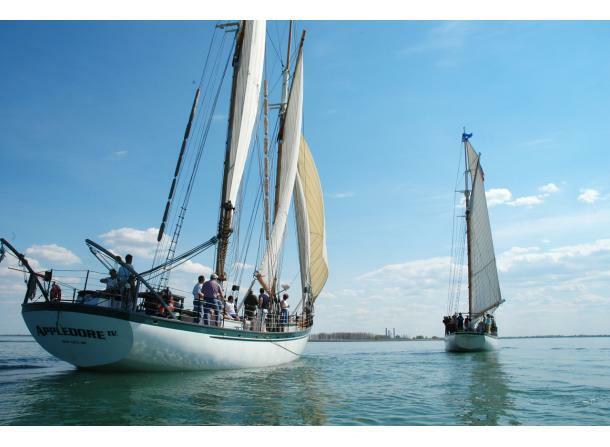 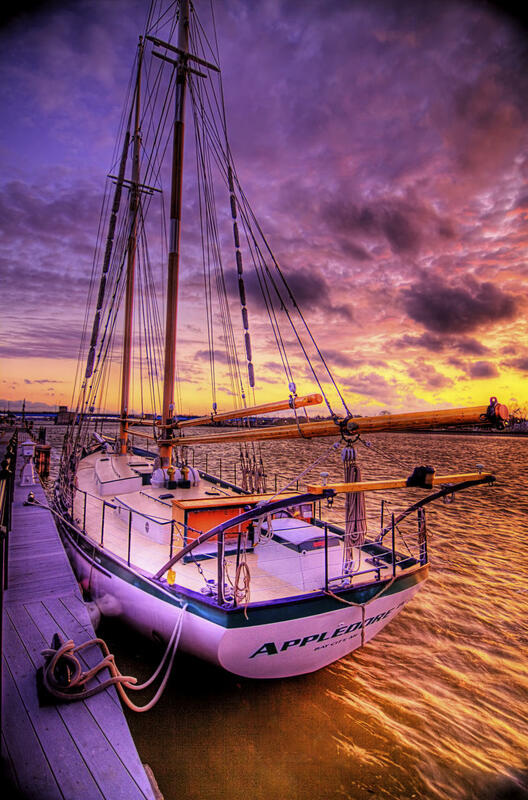 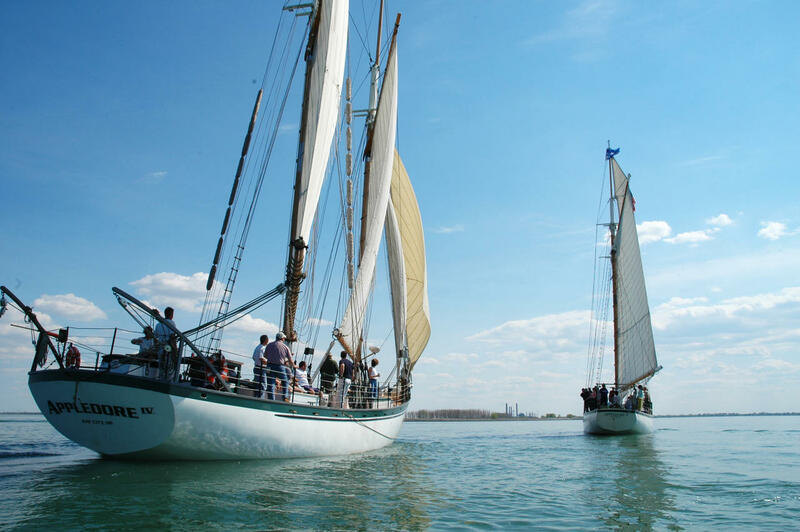 The Appledore Tall Ships provide public sailing excursions, private charters, corporate team building programs, and dinner cruises on the Saginaw River and Saginaw Bay. 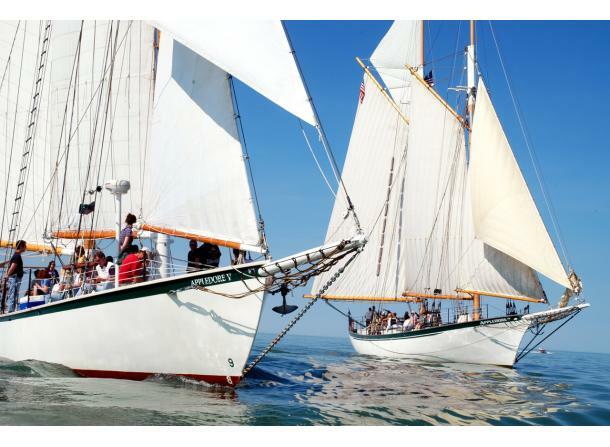 Sails typically depart from the downtown Bay City dock at Wenonah Park. 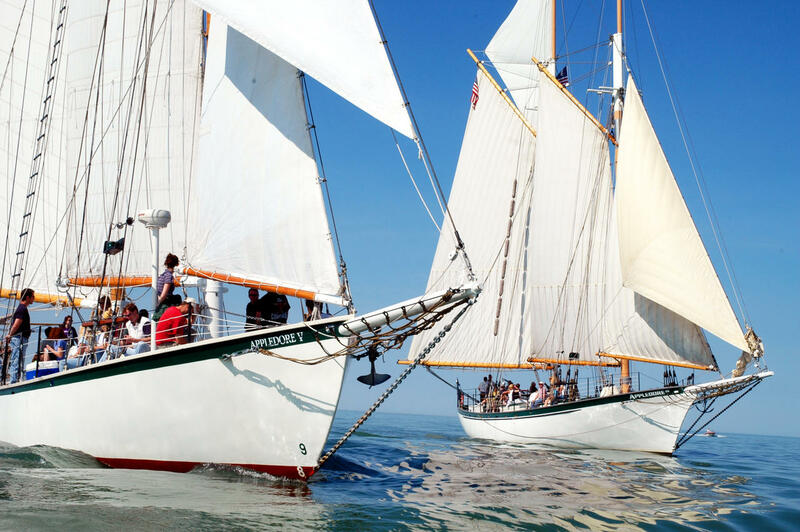 Ticket sales help support BaySail's mission to foster environmental stewardship of the Saginaw Bay Watershed and the Great Lakes ecosystem by providing personal development opportunities for learners of all ages through ship board and land based educational experiences.